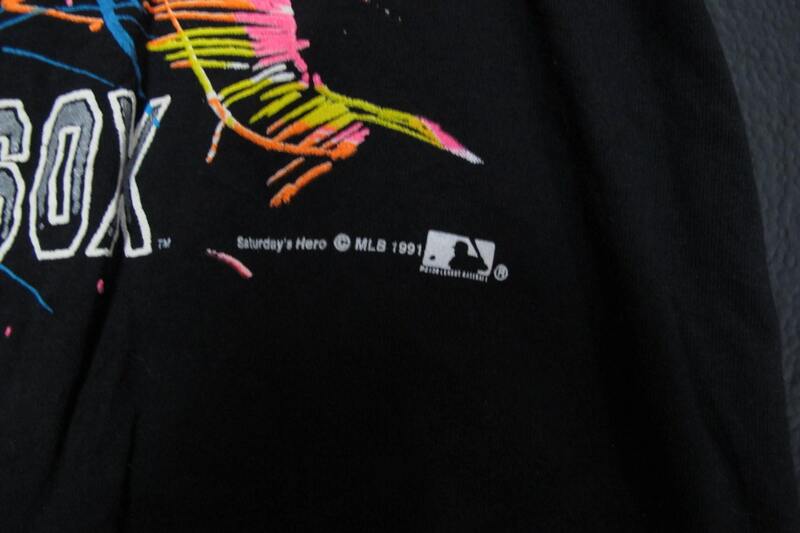 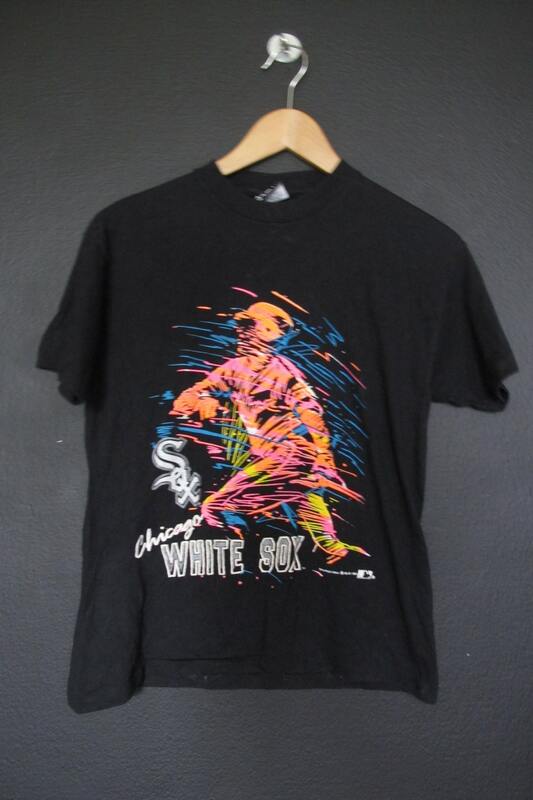 Chicago White Sox MLB american league vintage Tshirt from 1991. 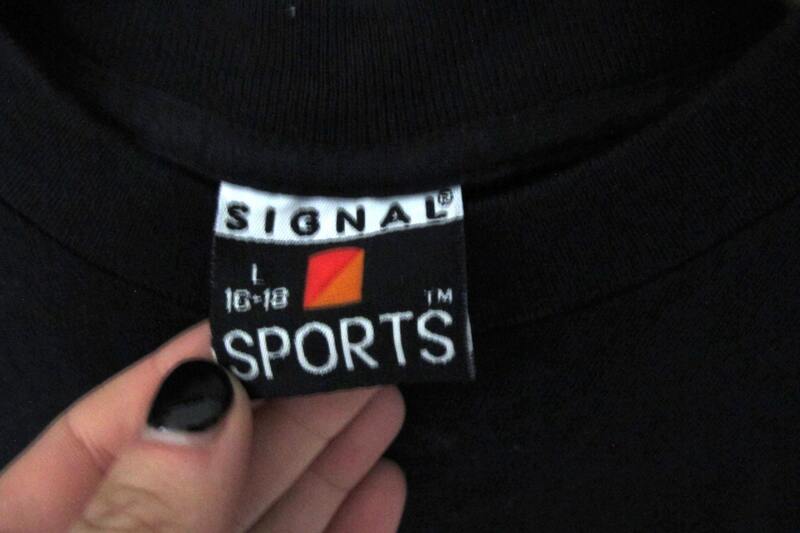 Size 16-18, youth large. 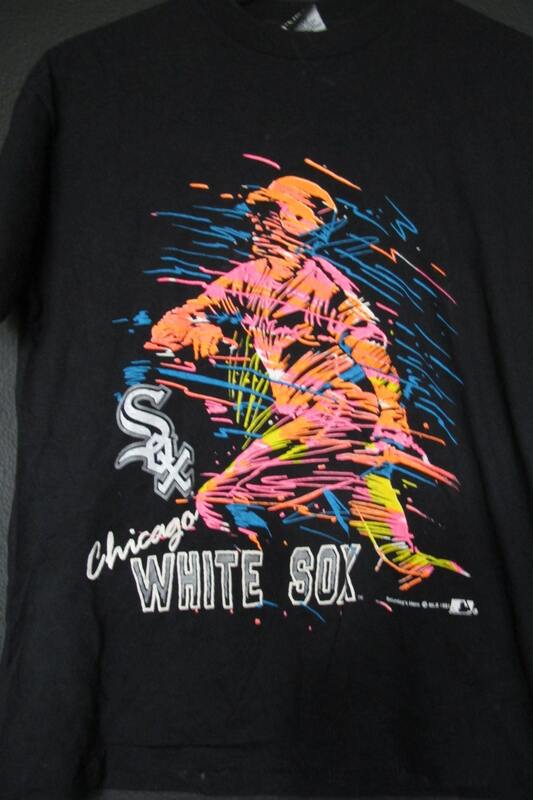 This shirt is in great vintage condition with no fading or cracking on the graphic.